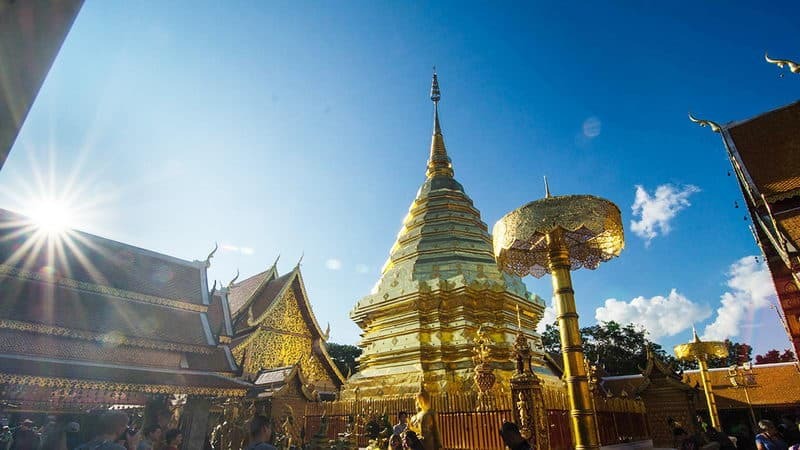 Doi Suthep is one of the most important place of Thailand's history and spirit. 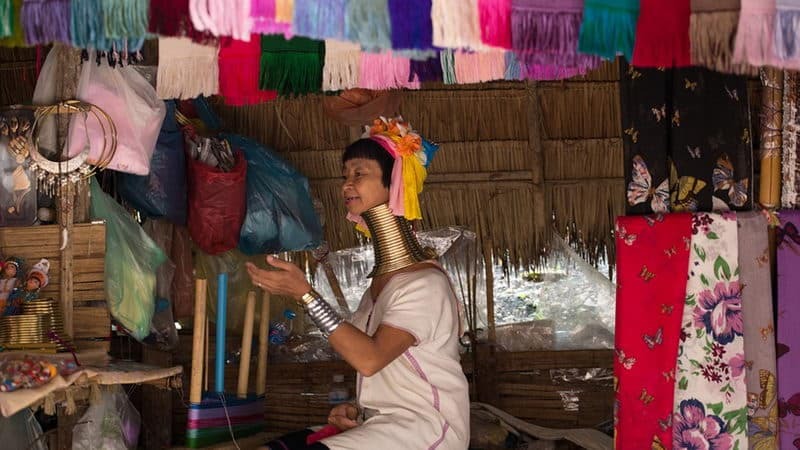 It is an example of an impressive Lanna culture, and its origins can be traced back to nearly 700 years. Parents can take their children to here together to experience the special culture of Thailand. 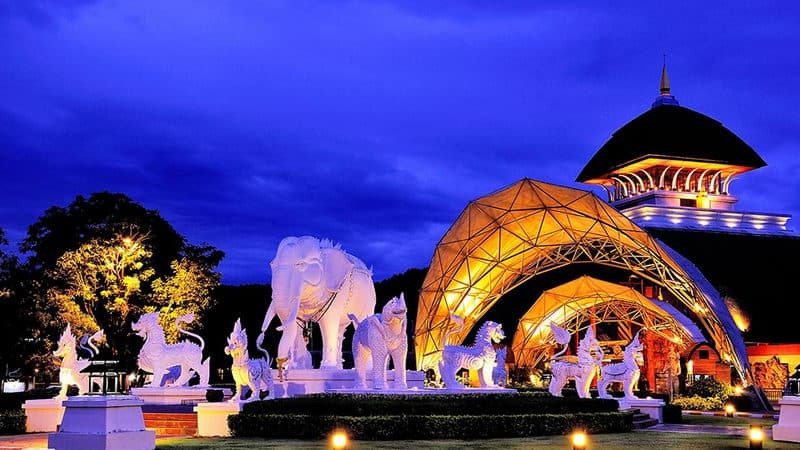 Chiang Mai Night Safari has three animal areas- Savanna Safari, Predator Prowl and Jaguar Trail. You can take a tram or hiking to enjoy a series of activities, which includes feed wild animal, play with the tiger cubs, and watch the laser show and "Dancing" fountain. I believe that the children will feel very interested in these. 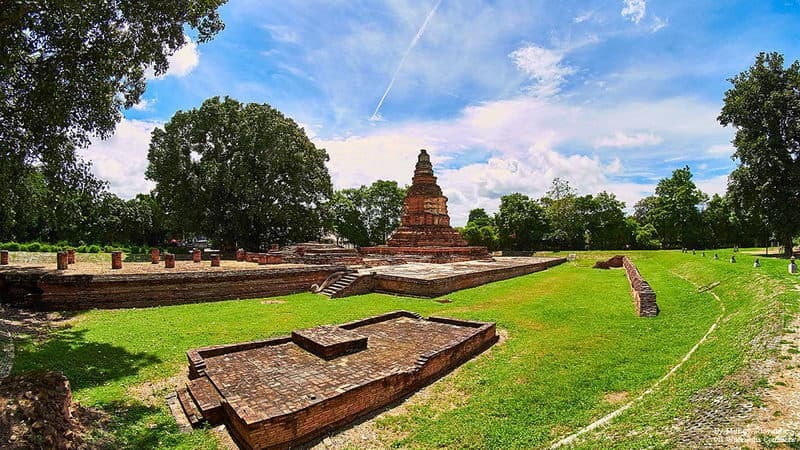 Wiang Kum Kam is about five kilometers away from south of the plain of Chiang Mai, which is an ancient city. You will see many interesting items, such as stone inscriptions and Monday, Buddhist sculpture and architecture, pottery. Children can learn knowledge of history through visit the city. 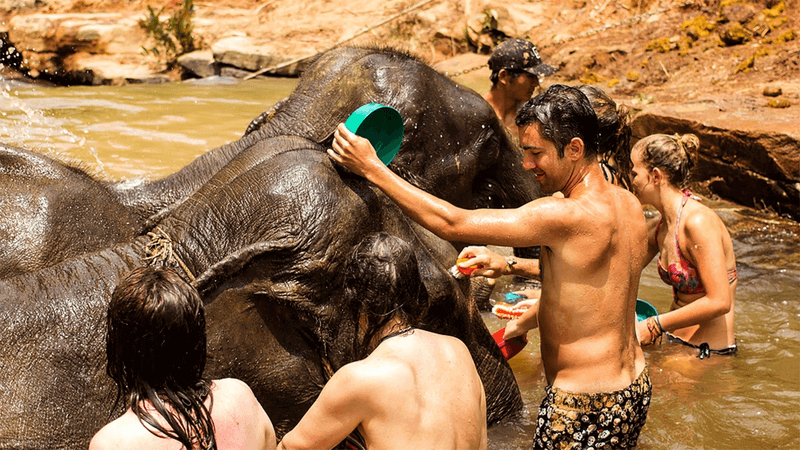 Elephant Jungle Sanctuary Chiang Mai is the first new elephant attraction in Thailand where provides natural environments for elephants. 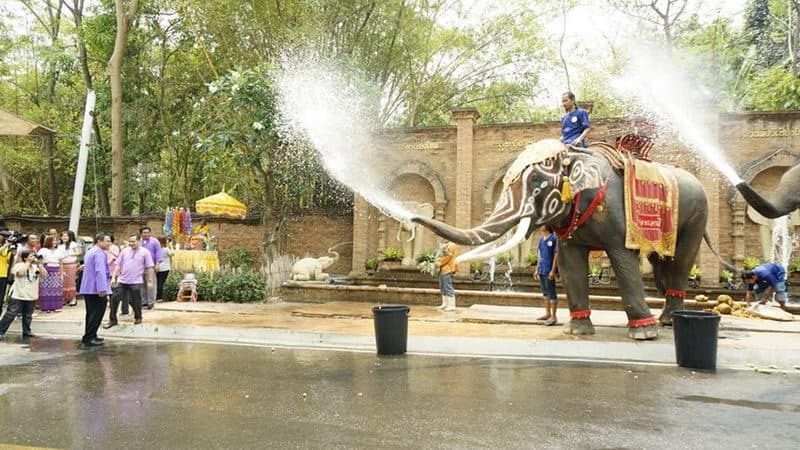 You can still interact with elephants and help them bathe that is a very popular activity. Doi Inthanon National Park is known for a wide range of animal species refuge, and is perhaps the best place to visit birds in the Thailand. Because there are about 362 different species, and many of them can't found in other places of Thailand. 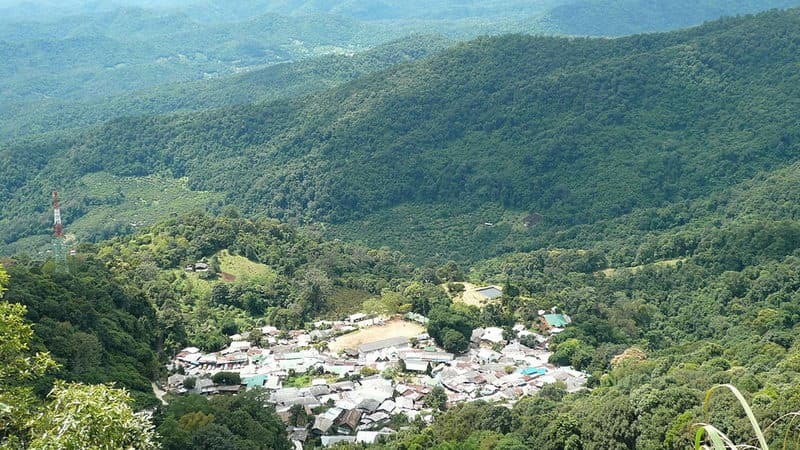 Doi Inthanon is a popular destination, not only because of its natural beauty, but its historical significance. Chiang Dao Cave Tham Phra Nawn and Tham Seua Dao are lighting, but the upper cave is black so that you need a local guide to lead the way. The lantern has some spectacular limestone formations and Buddhist shrine in these caves. Doi Pui is1685 meters high which is the highest peak of Doi Suthep-Pui National Park. 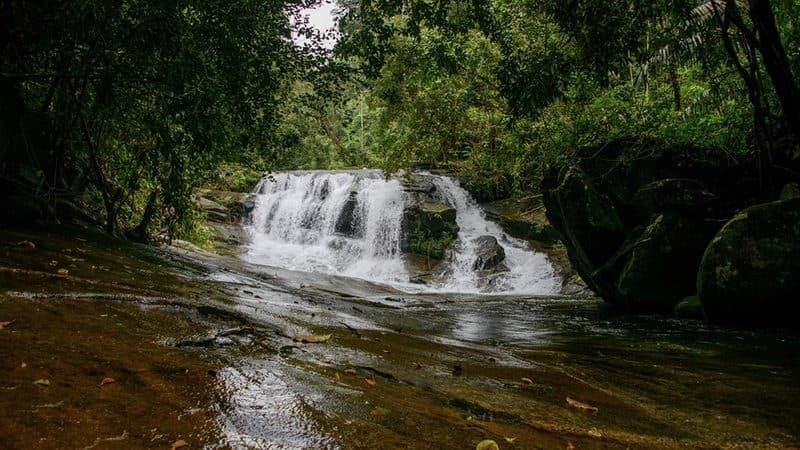 It is famous for the beautiful waterfall that is easy to reach thought the main road. However, one of the most popular attractions of Doi Pui must be the village which is less than 5 kilometers of Wat Phra The Doi Suthep. 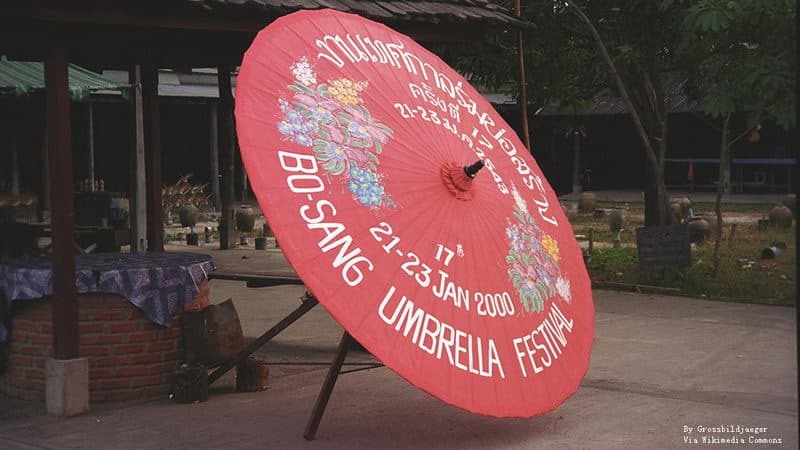 Baussaint village umbrella and sunshade are well-known in the country and even all over the world so that the umbrella has become one of the symbols of Chiang Mai. Here, you will find a lot of chicken tail wine hand-painted umbrella, sunshade, garden or balcony, large sunshade and other handicrafts. Chiang Mai Zoo has nearly 400 animal species, including the two "Cultural Ambassador" panda from Chinese. The zoo also has outstanding attractions, such as the aviary and charming aquarium. There is no a child would dislike a cute little animal. You will have the opportunity to go boating in the winding Qing River, and enjoy the nature in the jungle or between the scenic river beautiful. 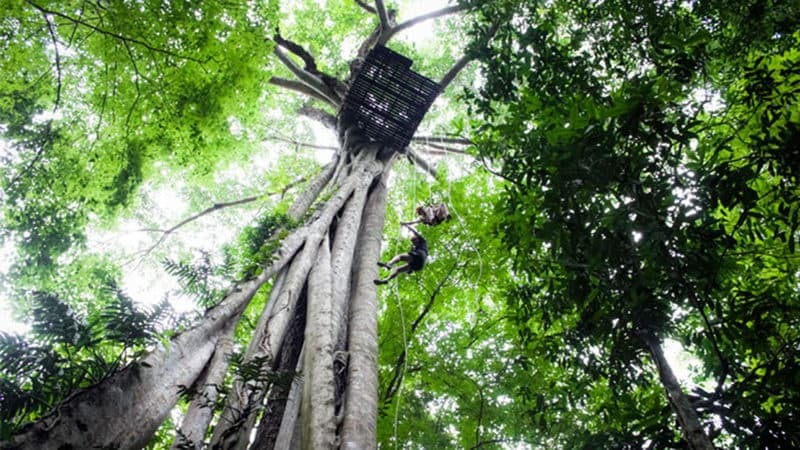 Then, you can take the plane to watch the tropical rainforest panorama.